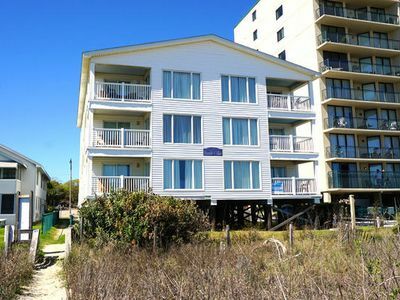 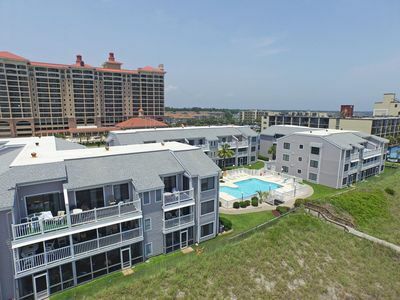 Ocean Blue 403 is a 5 bedroom, 4 bathroom condo, perfectly situated on the South end of Myrtle Beach. 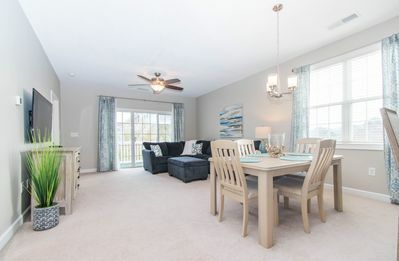 Close to some of the best dining and shopping options at Market Common and only 3 miles to must-see Boardwalk and Skywheel. 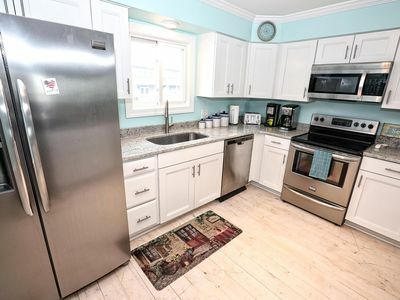 This property is recently upgraded with new flooring and paint. 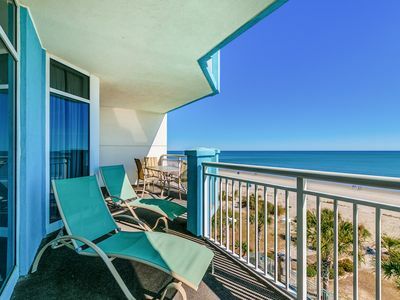 Visitors return year after year to enjoy this spacious condo and relax on the large balcony looking over the ocean! 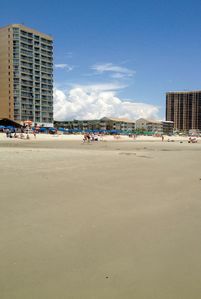 Check In time is between 4 PM and 6 PM. 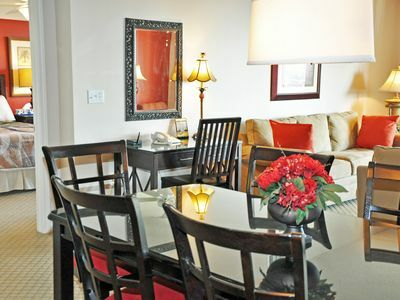 We make every effort to have your property available at 4 PM on your arrival day, but circumstances occur where check in time may be later. 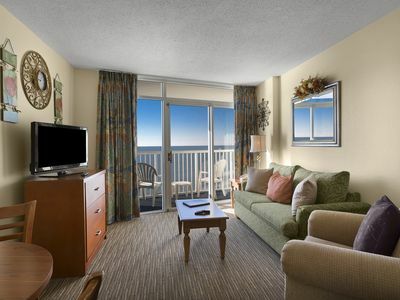 We cannot guarantee a 4 PM check in time. 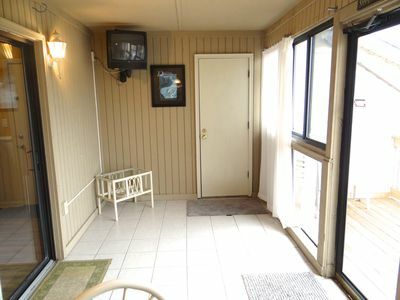 No Smoking in unit or on any of the property. 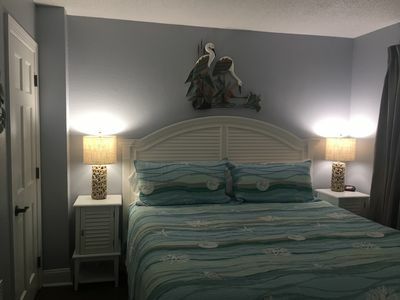 There is a $500.00 deep cleaning fee for any unit that is smoked in. 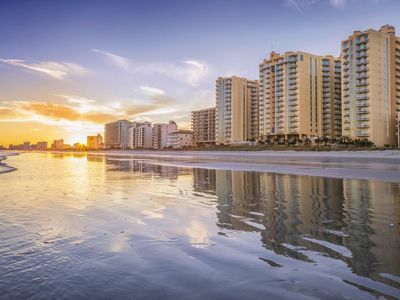 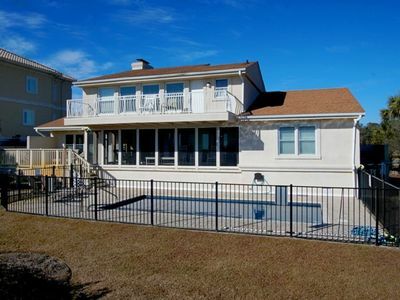 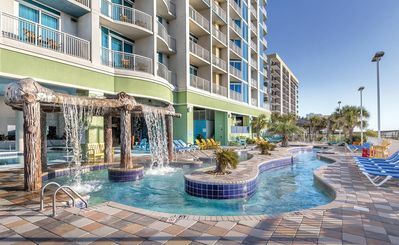 Myrtle Beach, SC: 3 Bedroom Deluxe Ocean Front Room: Lazy River, Beach & More! 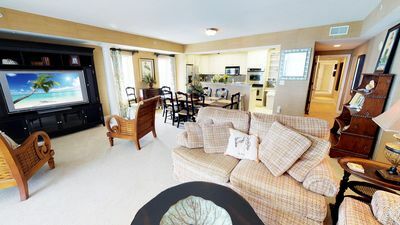 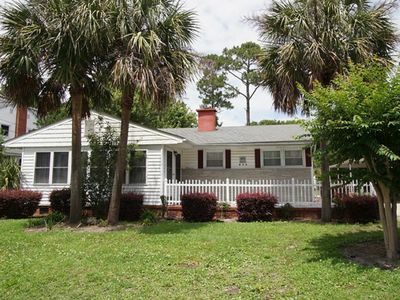 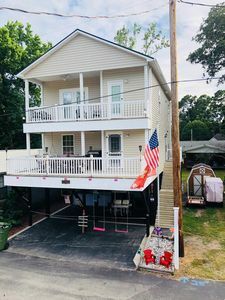 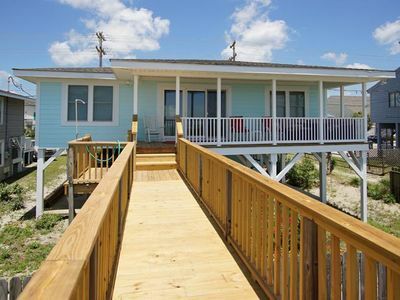 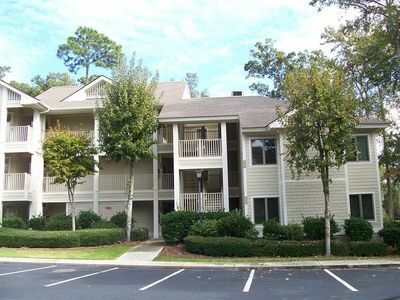 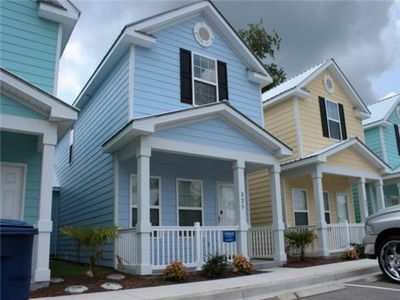 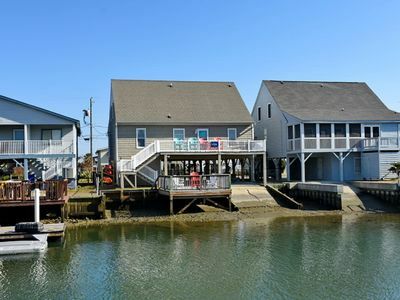 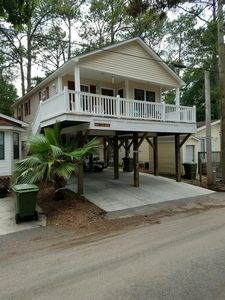 MRV25, 2-bedroom cottage in Myrtle Beach, 1 Block to the Beach!